« Q&A: Does organic produce have a greater risk of E. coli? 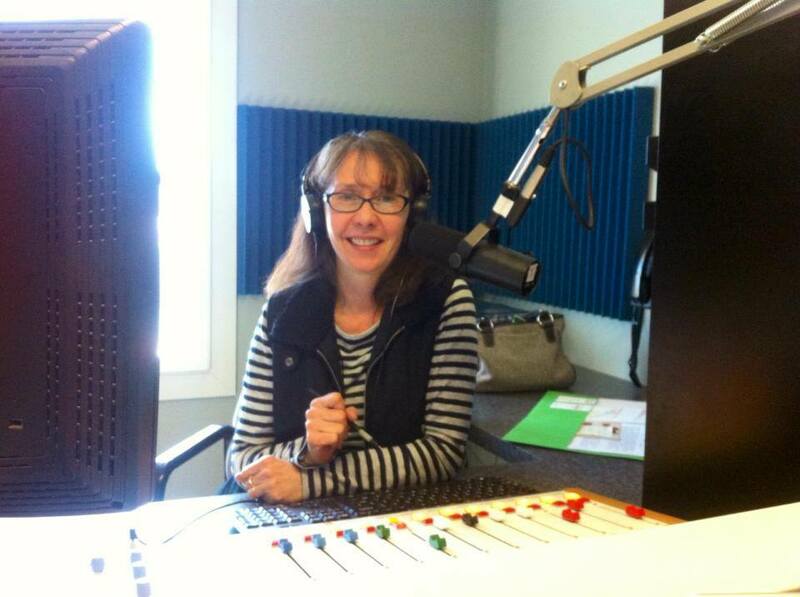 Rhonda Dunlap interviews Stephanie about veganic farming and gardening on KAFM Community Radio, Grand Junction, CO. Listen or download our discussion here. Rhonda’s monthly show, Fresh Cafe, explores the benefits of fresh, plant-based foods. When she isn’t talking about veganism on the radio, she writes and blogs. Check out Veg Nut.com as well as her raw food “cook”book, Guide to Super Raw Foods.